Bullard Furniture is a fully family owned and operated business. Bullard Furniture is situated in Fayetteville, N.C. Bullard Furniture is serving its customers since 1957. Bullard Furniture store is the largest furniture store in the area. In fact, the store is bigger than 100,000 square feet. The business philosophy of Bullard Furniture goes beyond furniture sales. According to Bullard Furniture, their customers are a number 1 priority for them. Bullard Furniture provides their customers with different financing options, in-house consultations, a huge product selection at the best prices and even after-sale services. Bullard Furniture carries out various brand names, an extensive variety of furniture including bedding and bedding accessories. You can shop at Bullard Furniture based on your preferred criteria. Criterias include living room, dining room, bedroom, living room, home office and entertainment room furnishings. When one selected, it further continues into more specific furniture pieces. For example, under the section of living room, you can select from sofas, chairs, occasional tables, bookcases and rugs. In fact, one section includes over 23 different furniture pieces. Also, Bullard Furniture has a great selection of beds, nightstands, dressers, chests, armoires and kids bedroom furnishings. Bullard Furniture provides their customers with a wide range of styles and quality in order to be able to find the perfect furniture for your bedroom situation. You can therefore choose different bed styles according to your preference. 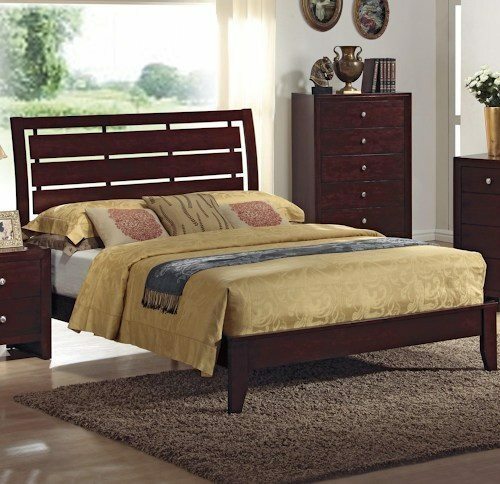 The different beds include storage sleigh beds, single beds, double beds, queen or king size beds. Among different beds and styles of mattresses. The latex mattresses sold at Bullard Furniture are with Vita Talalay inside. Vita Talalay produces 100 percent natural latex mattresses. 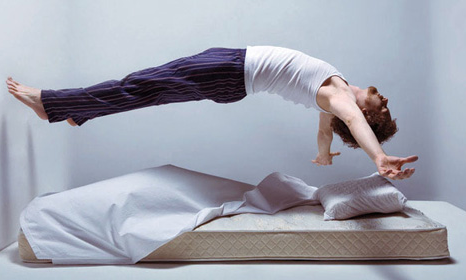 Natural latex mattresses are long-lasting, breathable and perfect for your good and healthy good night’s sleep. Vita Talalay also produces natural latex mattress toppers and latex pillows.